Bearing , Thrust Spindle 1.500" I.D. 196167M1 You must be a registered to see price and/or purchase. Bearing Cone & Cup 3780 / 3720, 882554M91, 707475R91 You must be a registered to see price and/or purchase. 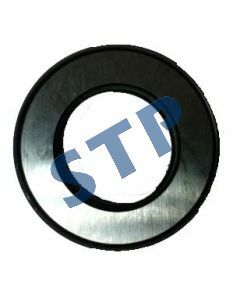 Bearing Cone & Cup 25590 / 25521, JD8969, 8L4221 You must be a registered to see price and/or purchase. 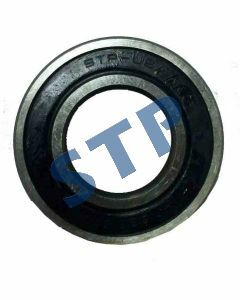 Bearing Cone & Cup 25590 / 25520, JD8969 / JD7418 You must be a registered to see price and/or purchase. Bearing, Thrust Spindle 195175M1, 18560X You must be a registered to see price and/or purchase. Bearing Cone & Cup 15120 / 15245 You must be a registered to see price and/or purchase. 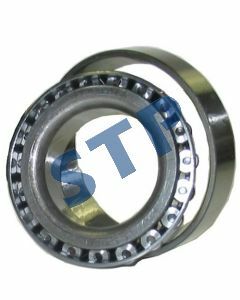 Ball Bearing 6305 2RS for Turf and Ag You must be a registered to see price and/or purchase. 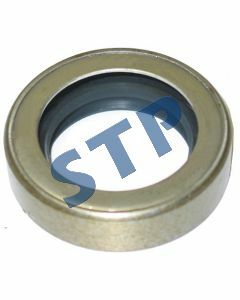 Bearing Cone & Cup JM822049 / JM822010 You must be a registered to see price and/or purchase. Bearing Cone & Cup 37425 / 37625 You must be a registered to see price and/or purchase.